BDA believes that that no one should be unable to participate in dance activity just because they can’t afford the equipment. 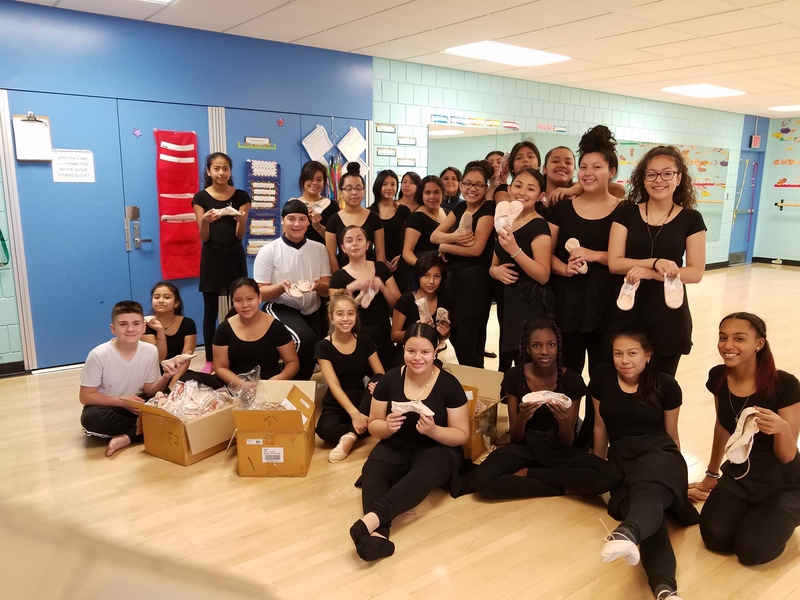 This summer, Boston Dance Alliance members is helping us distribute dance shoes, tights, leotards, pants and tees to financially disadvantaged dancers across our community. Boston Dance Alliance is very grateful to our partners, the NorthEast Dance Retailers Association and Dance This Way of West Concord, MA, without whom this valuable program would not be possible. and their leotards this summer! but you can get free costumes for your shows and recitals all year round! 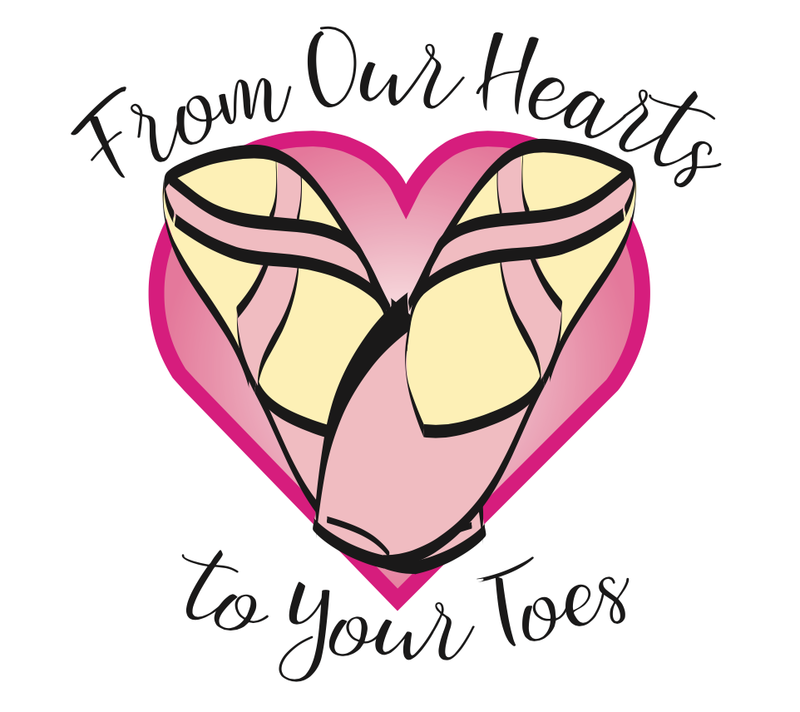 To date, From Our Hearts to Your Toes supports over 70 organizations including Arts & Education programs at Alvin Ailey, Ballet Hispanico, The Fresh Air Fund, Girls and Boys Clubs, and YMCA programs. They do not sell any of the costumes and do not provide costumes to single individuals, just dance programs. Make a request on school/dance program letterhead or include the name of your organization with a website link to demonstrate you are an organization/school working to help children. You do not have to be a registered nonprofit. Provide as much information as possible — number of costumes in each size, style, color, and if you know it, the music you are using or feeling you are looking for. They will “shop” their 5000 square foot warehouse in Hicksville, New York to try to match your request. Allow at least three-weeks to receive your costumes. 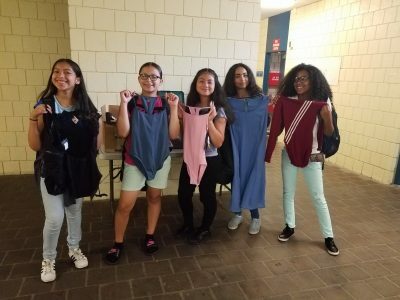 The costumes and shipping are free! This program is open to both current BDA members and other dance studios and organizations across the area. We can’t provide such wonderful resources to our dancers without your support!